The support stand is not included.no pocket. Item will be sent folded, if you receive it and find there are some wrinkles,don’t worry,please iron the backside,most wrinkle will be easily get out. 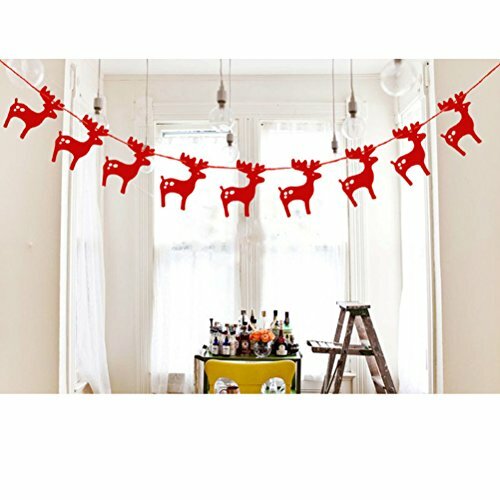 Realistic color,easy to store and carry,easy to hang. Perfect for baby photos,party wall decors,cake pictures,video production and digital photography. It needs some distance to take pictures. Or it will be a little pixelated when you look close. 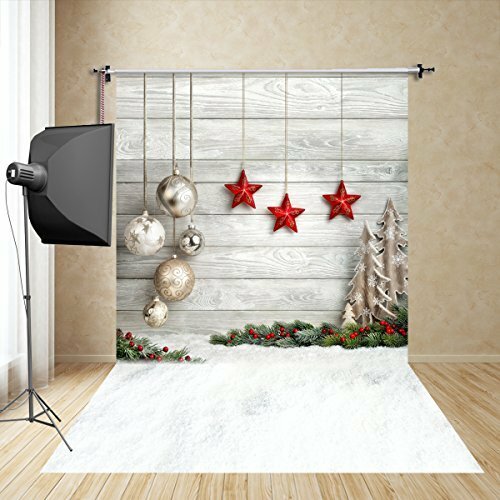 We are a professional photography backdrop manufacturer,we have our own machines and professional team. Our background is primarily targeted at newborns,children,adults,holidays,birthdays,weddings,etc. Our designers can design a variety sizes of backgrounds according to the needs of each customer. We also have thousands of un-updated pictures,please feel free to contact me if you want to ask for some special images. Please don’t hesitate to contact me anytime when you are not satisfied with the product,it’s easy for us to solve the problem. 1.Material:vinyl plastic(glare-free),the most popular material in photography field. 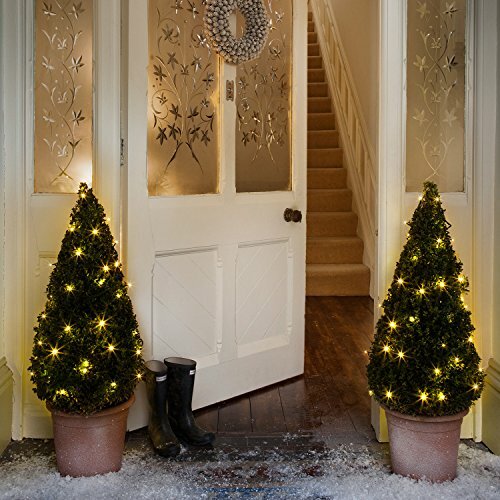 3.Idea for christmas decoration, studio photography photos. 4.Attention:Backdrop only,stand is not included.